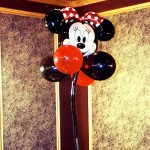 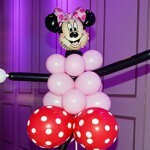 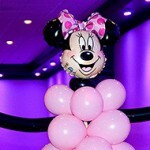 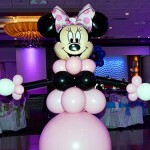 One of the most popular balloon centerpieces. 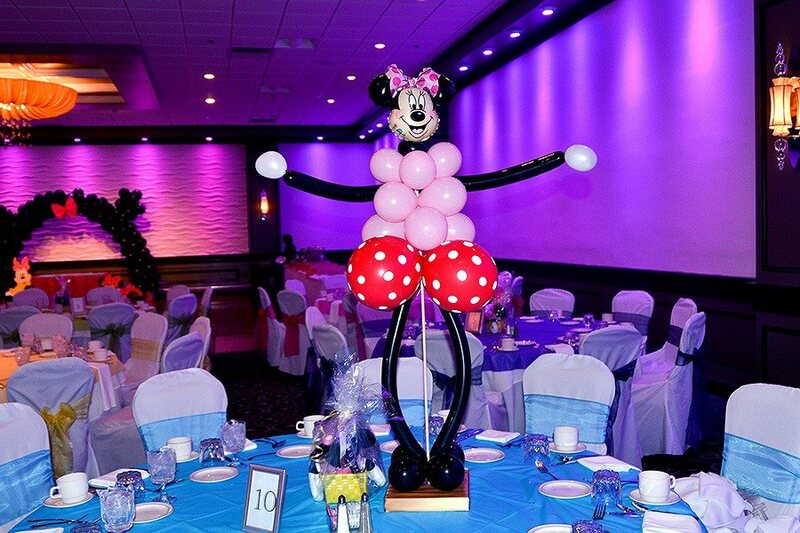 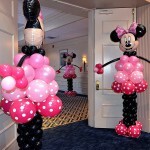 As you can see, this is a very nice combination of a balloon sculpture and balloon centerpiece. 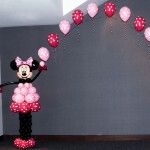 The main attraction is that it can be perfectly coordinated with big ones! 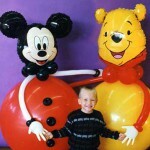 See other pictures in the Mickey Mouse Theme.